Foreign professors like Sarmati, Kunz or Amago, and Spanish authors as important as Pere Gimferrer and Fernando Savater have pointed out that Who is an extreme model of metafiction and postmodernity. In this sense, this novel which is a homage to Borges has been compared to the works of David Lodge and Paul Auster. 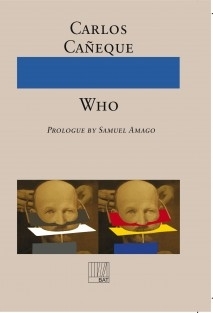 Prologue written by Samuel Amago.